Thank you for your purchase, you have made our day! We ensure you that we will do our best to deliver an amazing product and customer experience. That said, here are some things you might want to know. 1. All product sales are final, they are non-exchangeable and non-refundable. 2. Exchange is accepted when the product comes with manufacturing defect, which is subject to further review by Pink Petals Indonesia Team. In such case, please send us an e-mail at hello@pinkpetals.id within 7 days after product receipt to proceed with the exchange. Shipping cost incurred during the exchange period is to be borne by customers. 3. 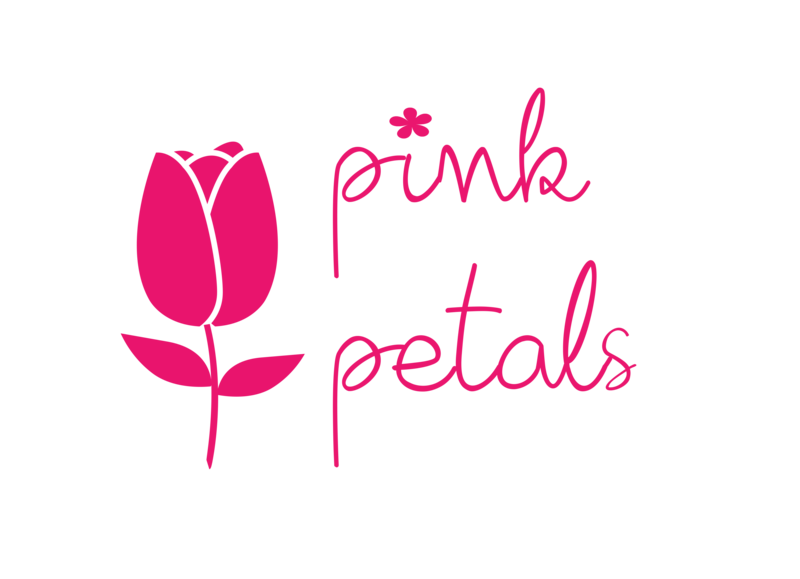 Pink Petals Indonesia does not accept exchange for damaged products due to and not limited to - improper care and maintenance, color fading, and inaccurate use of the products. 4. Risk of loss and title for products purchased from Pink Petals pass to you upon delivery of such products to the carrier. You are responsible for filing any claims with carrier for damaged or lost shipment. That said, we will do our best to assist you where we are able.